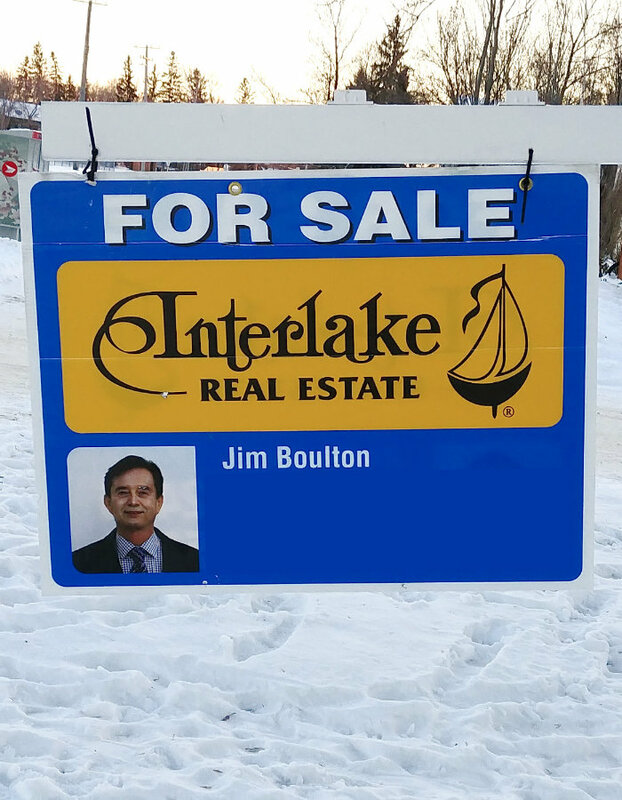 Selling real estate with stunning, simple to read signs. We offer effective, easy to read designs to help you with your real estate business. Everything from the design, and production process can be done by us. In need of getting more real estate signs made for your existing business? We can do that too!